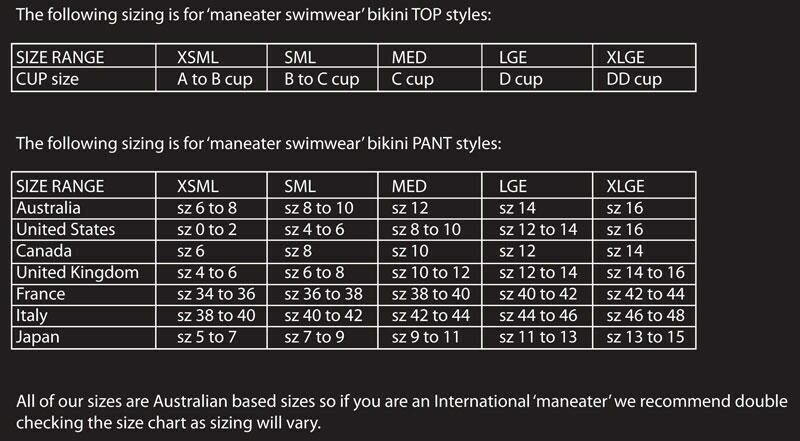 SIGNATURE *** MissManeater CALLGIRL zipper side double strap digital print designer swimsuit *** BRAZILIAN cut! Make all the BOYS want your digits in Miss Maneater CALL GIRL designer swimsuit!!!! This graphic print designer one piece swimsuit is SUPER HOT! Stand out from the REST in our very own Miss Maneater CALL GIRL digital print, with contrast plastic functional zippers on the side.